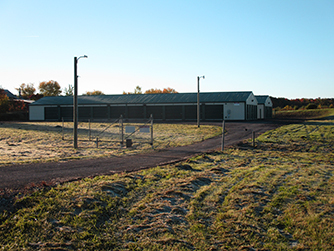 Self-Storage Facility | Batavia & Alden NY | West Batavia Rentals Inc.
West Batavia Rentals Inc is a storage facility in the Alden and Batavia, NY area. Whether you ran out of storage at home, want a place to store garden furniture and equipment, or you have kids going to college, self-storage is a great way to expand your space. 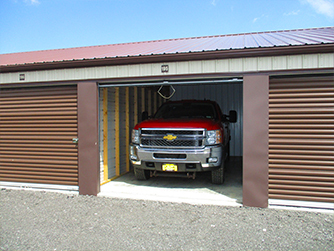 Whatever your reason, we have the storage unit for you at West Batavia Rentals. 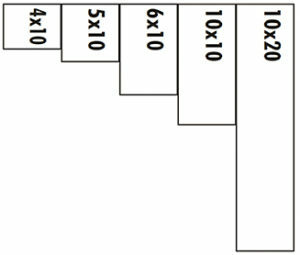 Our storage units come in a variety of different sizes for all your storage needs. Get in touch with us right away to find out what storage unit size and rate works best for you. 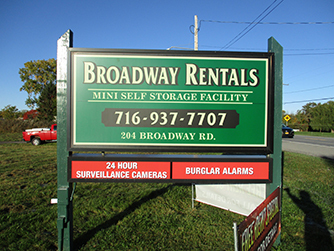 West Batavia Rentals Inc. & Broadway Rentals are a locally owned and operated business serving the entire Batavia and Alden NY area. We uphold the highest standard of quality and customer care.